That special holiday of romance and love is almost upon us again; that's right folks, it's just 23 days until Valentine's Day 2016, which falls on Sunday the 14th of February. Those with a romantic streak might already be contemplating gift ideas and ways to spend the day with their beloved other half. Or perhaps you have a crush on someone to whom you'd like to send a Valentine's Day gift, anonymous or otherwise? With a little over three weeks to go until the big day, there's still plenty of time to invest some thought in what you're going to do to surprise your other half this year. The gift of Valentine's Day Flowers is of course one of the first things that springs to mind. A bouquet of fresh flowers is amongst the most popular gifts for Valentine's Day, and with good reason. There's nothing quite as thrilling as receiving a gorgeous bouquet of colourful flowers; it truly is a feast for the senses. 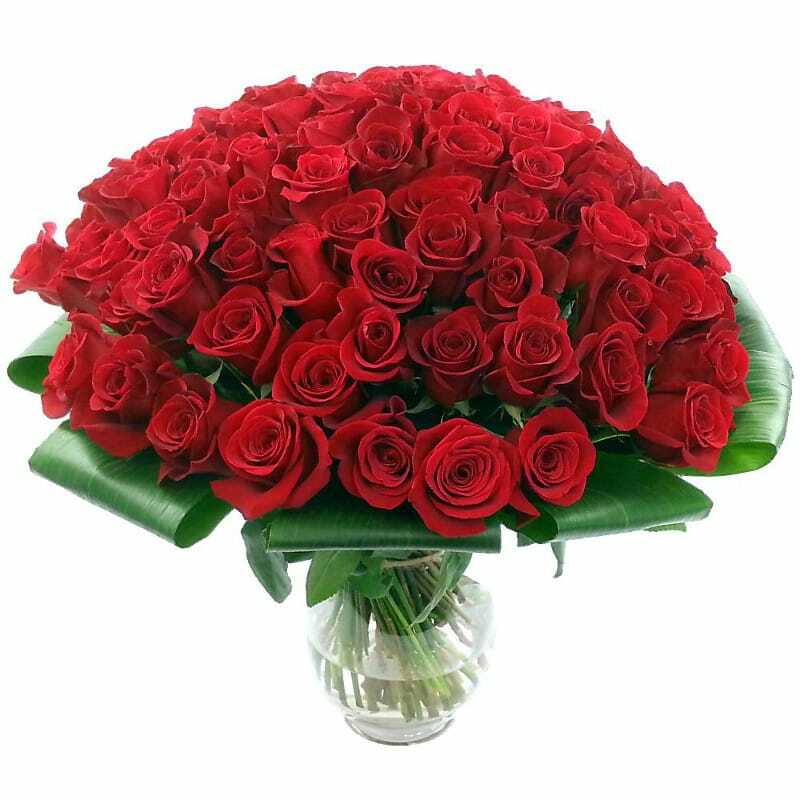 A visual and aromatic treat, flowers radiate joy, happiness and affection. to suit any gesture and budget. If roses aren't really your thing, don't fear. 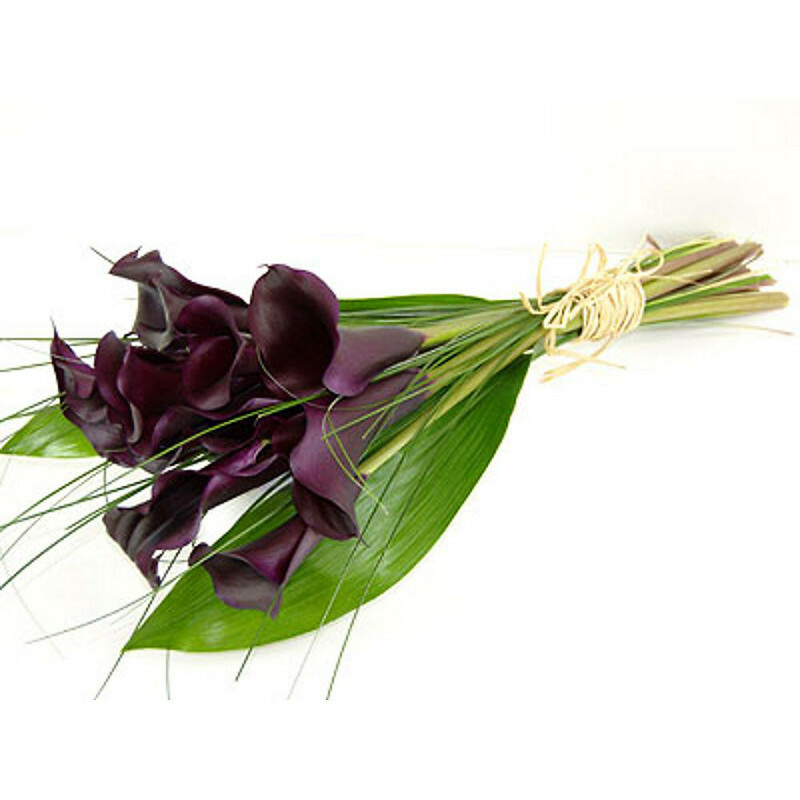 We have many other varieties of flower such as the magical and seductive Black Magic Calla Lilies if you're after something a bit different this Valentine's Day. We also have an assortment of bouquets with roses alongside other flowers for a bit of variety, such as our famous Rosmeria bouquets which also include alstroemeria flowers. the Love 20 Red Roses Gift Set. Spoiling your special someone this Valentine's Day has never been easier when you call upon the services of Clare Florist. 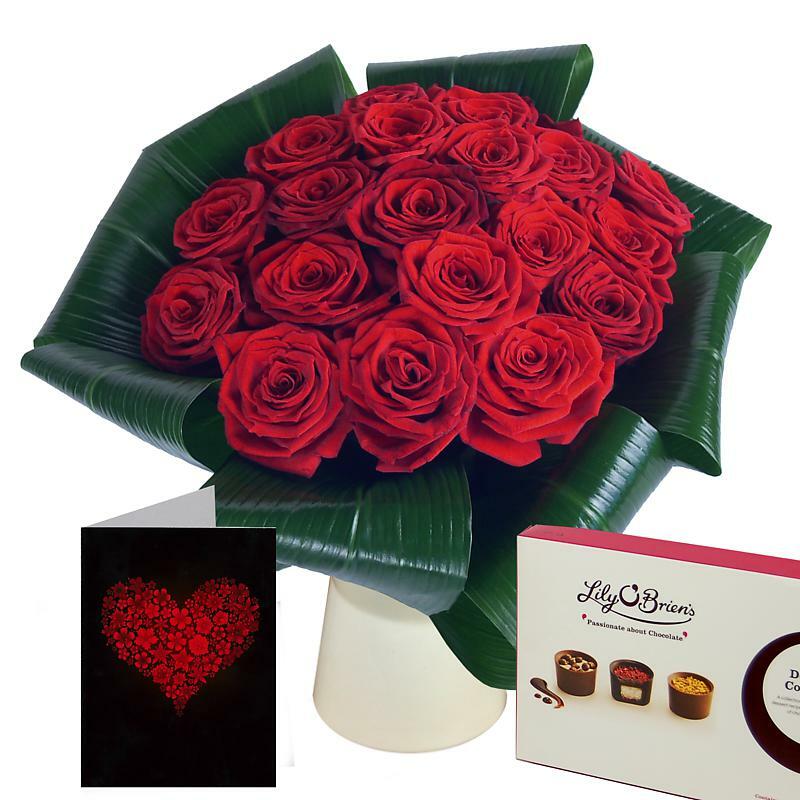 Simply select the bouquet you wish to send, let us know the recipient's address and delivery date and then sit back and relax, content in the knowledge that Valentine's Day is all taken care of!